CINCINNATI – By a host of measurements, the opioid epidemic delivered another year of devastating blows to countless families and communities in 2017. Overdoses and deaths from opioid use remain at record levels in the Greater Cincinnati area. The number of children taken from drug-addicted parents has hit the highest levels logged in decades. Also alarming: HIV and hepatitis C infections fueled by IV drugs users have spiked to concerning levels across Greater Cincinnati and Northern Kentucky. The troubling trends appear to be a clear signal that the crisis isn’t curbing. But some of the drivers making the problem worse, experts say, are rooted in myths and rumors. Stories of so-called Narcan parties, for example, are circulating on social media and in some news media -- alleging groups of drug users are convening to get high and overdose together while an onlooker waits to revive them with Narcan. But there's little evidence to suggest that incidents are occurring on a large scale – if at all – officials say. “Individuals are not out there trying to figure out how much higher they can get because Narcan is available,” said Dr. Shawn Ryan, who leads treatment and recovery programs at BrightView, a Corryville-based addiction treatment provider. Such myths, experts say, are part of a mixed bag of urban legends and misinformation that make battling the real crisis more difficult. 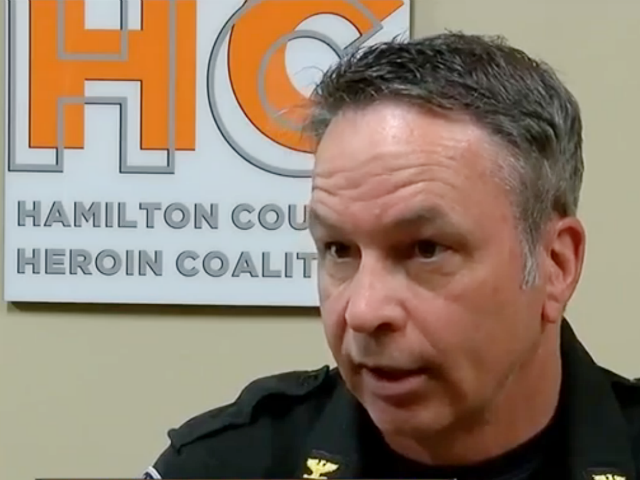 Newtown (Ohio) Police chief Tom Synan, who is a member of Hamilton County’s Heroin Task Force, agrees. The facts: This misinformation can be deadly, said BrightView’s Ryan. “Detox” has long been the term used to describe the process of a drug user or alcoholic allowing the substances they abuse to move entirely out of their system by relying on the body's natural ability to process and expel toxins. But it can be a dangerous, painful and potentially deadly process if not managed by a medical professional, said Ryan, who, prior to founding BrightView, was an emergency room physician and cared for countless patients who overdosed or were going through detox. Non-medically assisted detox for opioids, he said, puts individuals who are attempting to recover from addiction in a vulnerable state. The approach proven to be safer and show better results includes providing patients medical assistance and FDA-approved medications that help make the detox process more tolerable. After the patient is determined to be at a “stable state,” then they can begin longer-term medication-assisted treatment combined with counseling and behavioral health management. The myth: Medication-assisted treatment for opioid and heroin users is just replacing one drug for another. The facts: An already large and growing body of medical and scientific research has proven that medication-assisted treatment is the most effective approach to treat what doctors call opioid abuse disorder. In one study, the death rate among those enrolled in a medication-assisted treatment program was cut in half compared to the rate of those only enrolled in psychological support program. The research underscores what recovering heroin users like Stephanie Schaffner, a 30-year-old Mason, Ohio resident, has discovered since entering a medication-assisted treatment program at BrightView last February. In addition to receiving medically supervised doses of buprenorphine, she regularly meets with a counselor and attends group therapy sessions at BrightView twice a week. The myth: Someone has to hit "rock bottom" before they’ll decide to get help. The facts: This perception can be deadly for those battling opioid addiction. 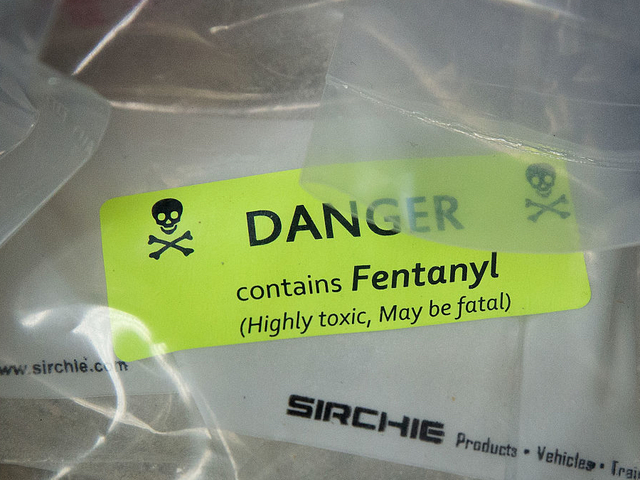 Here’s one reason why opioid addiction can be so deadly – even for users who are just beginning: As more powerful opioids, such as fentanyl, end up in the region’s illegal drug supply, many users are unknowingly ingesting drugs that can be 10 to 50 times more potent than heroin. It wasn’t until Schaffner entered recovery and saw her drug screens for the first time that she realized the risks she had been taking. Doctors told her it would take longer than expected for the drugs to leave her system because they discovered fentanyl in her test results. The myth: I would know if someone I loved was addicted to heroin or opioids. The facts: For a lot of reasons, that’s not always the case. In Schaffner’s case, she managed to hide her addiction from her family for more than eight years. “I was really good at lying,” she said. “Even my mom, who thought ‘I know my kid, I know I know my kid,’ had no clue." Schaffner said when she was regularly abusing drugs she cut herself off of social media, and would avoid calls, texts and family events. “When you notice those channels of communication are shut off, and they stop talking to you about simple things like how they’re day was or how other relationships in their lives are going – those are signs,” she said. So what can you do if you suspect someone you care about has a problem? Reach out often, Schaffner and Ryan said. Let the people your concerned about know there are experts trained to help them through recovery and places to go if they’re ready to that that step.